- Fixed: Bug on Substraction modes, it could produce red tones were there shouldn't be. 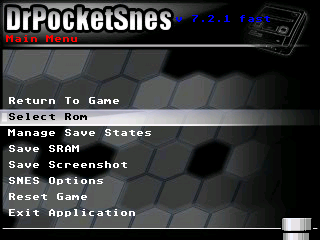 - Fixed: Assembly memory getters & setters cleaned up, slight speed up on fast executable. Thank you for continuing development! I was a part of the original forums. You rock!